Two major problems we all experience as we age are a loss of depth perception and contrast sensitivity creating the underlying cause of poor balance and falling. Decreased muscular efficiency and inadequate control of environmental factors contribute to these conditions. 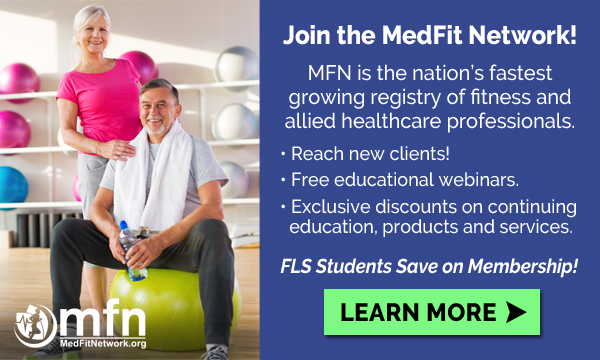 This course provides a comprehensive overview of balance and fall prevention, risk factors for falls, the restrictions and limitations of working with this population, and specific recommendations regarding exercise protocols. 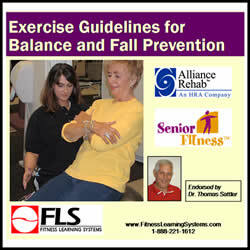 Ability to design an effective individualized fall prevention program.